someone explain this one please. 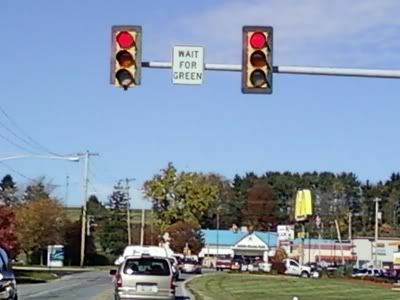 Maybe running red lights is acceptable in this part of the country, except when signs dictate otherwise? This entry was posted on Thursday, November 11th, 2010 at 12:37 pm	and is filed under first state. You can follow any responses to this entry through the RSS 2.0 feed. Both comments and pings are currently closed.